This week Q Radio breakfast presenters, Stephen and Cate, are currently seeking superheroes from across Northern Ireland to support Special Olympics Annual Collection Day on Friday 5th May. Money raised through the annual Collection Day is critical to the future of the programme, and this year’s goal is to raise £75,000 across the Ulster region. Every day, all over the world, Special Olympics is transforming lives through sport. You can play your part. 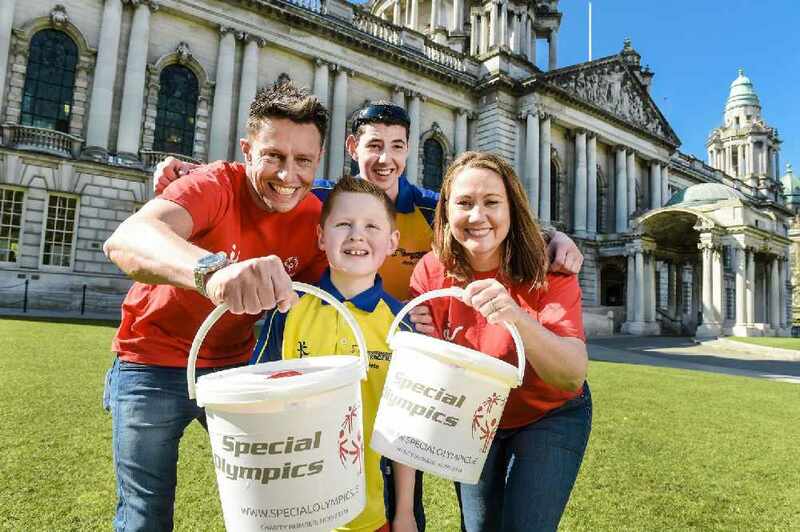 Special Olympics Ulster are seeking volunteers from every county, so if you have a few hours to spare on Friday 5th May to help collect, please register here. 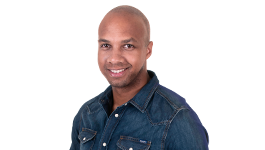 On Friday 5th May, Stephen and Cate will be broadcasting the Q Radio breakfast show live from St. George's Market, Belfast and will be lending a hand to raise funds for the annual collection day.